AN evening of fashion, fizz and elegance will take place at The Lodge at Ashford this Saturday to raise funds for Cong Village playground. A selection of Autumn/Winter fashions will be showcased by Catwalk Model Agency who will bring to life the latest trends from eleven ladies boutiques across the west of Ireland. Cupcakes and prosecco will greet those in attendance and all proceeds on the night will go towards the much needed Cong Village playground which will be a reality in time for summer 2017. Organiser Suzanne Devereux says it’s going to be a fantastic evening of fashion adding that The Lodge at Ashford was the ‘perfect venue’. Fundraising for the playground, which is planned to start early next year, near the new carpark outside the village, started last October. “It’s something we’ve needed for years and years and we’ve been trying to raise funds and secure the site. 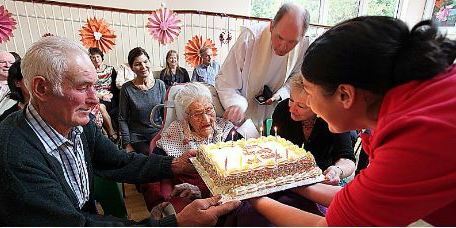 We hope to get LEADER funding next year,” explained Susan. To date, the Cong playground committee has raised €16,000. 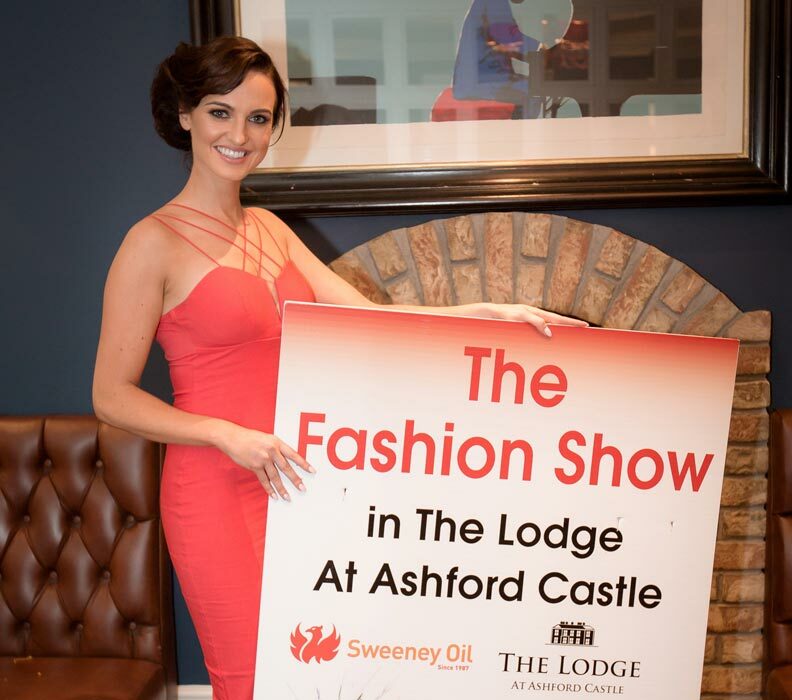 The committee along with Cong Tidy Towns would like to thank Sweeney Oil and The Lodge at Ashford Castle for their generous support for this event.